The U-Pass program and the debate that surrounds it requires more nuance than this era of tweets and Facebook posts allows. This is the largest individual student fee that has ever been levied at the University of Manitoba – it deserves proper scrutiny. On a basic level, debate breaks down into two evenly divided camps: if you plan to use the U-Pass, you love it because it saves you money. If you don’t plan to use the U-Pass, you hate it because it costs you money. Go figure. Most people agree that the U-Pass is a good idea in theory. There is just one sticky point that does not sit well with students: it’s mandatory. If the U-Pass had opt-outs, you would be hard pressed to find an opponent to the program. You have been told that opt-outs are impossible. That is not necessarily true. 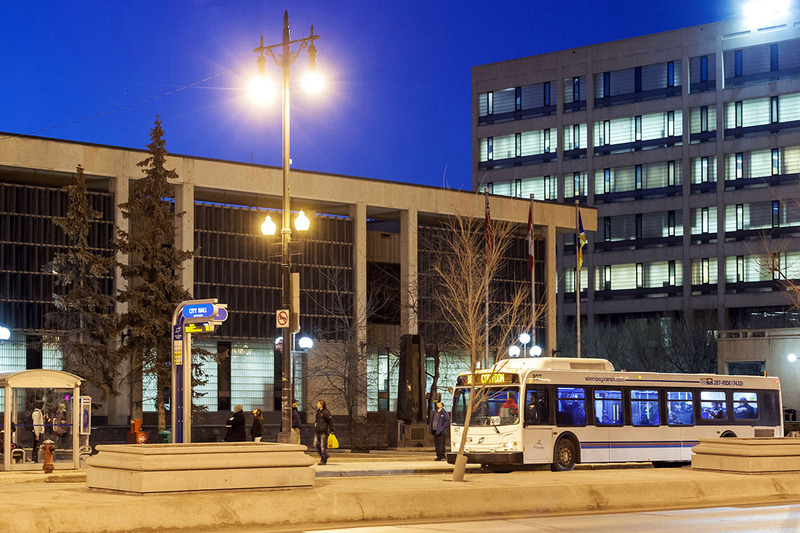 The city of Winnipeg says that in order to responsibly budget for the U-Pass, there would have to be a firm commitment of program participation to allocate annual funding. 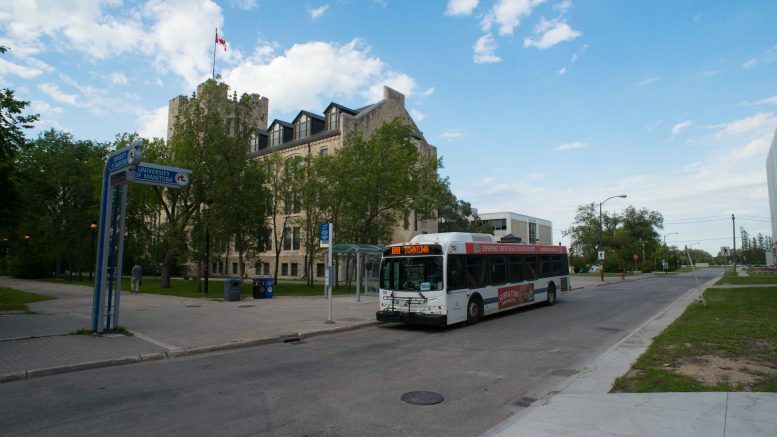 The city and the University of Manitoba, however, both track transit ridership to and from campus and therefore can make reasonable assumptions about participation without charging everyone $260. In truth, there are no opt-outs because regular transit is already so subsidized by government that the only way prices can get lower is from non-bus users opening up their own wallets for the program. According to Winnipeg’s 2016 budget documents, transit revenue only covers the cost of 43 per cent of bus services. This is a good thing because it is accessible, but it should make non-transit users scratch their heads as to why they’re paying an additional $260 to further subsidize the service. There will be people who save money from the U-Pass who could really use it and students who will shift to using the bus. Yet there will be just as many students who really need the money but cannot reasonably use public transit. There are many students who require a car because they work part or full-time while putting themselves through university. There are also many students who require a car because of their family situation and child-care requirements. It is wrong to assume that students who take the bus need the money more than students who drive. Students do not come in a one-size-fits-all model and it is dangerous to make that assumption. What nobody is saying is that the U-Pass is not actually designed to save the average student money. Rather, the U-Pass imposes an additional penalty on those driving to campus in an effort to penalize drivers and discourage that specific behaviour. The idea is that transit is more environmentally friendly and accessible than driving a car, so we should attempt to alter consumer behaviour through taxation. Although the creation of transit culture is a great goal, it is unfair in these circumstances because, well, we live in Winnipeg. We are not Toronto, we are not Vancouver. We do not have the density, the infrastructure, or the climate of other major metropolitan cities. For many students, taking the bus is just not possible. This is not because they are enviro-hating-gas-guzzlers; it is because Winnipeg is a geographically large, low-density city that just so happens to be occasionally colder than Mars. 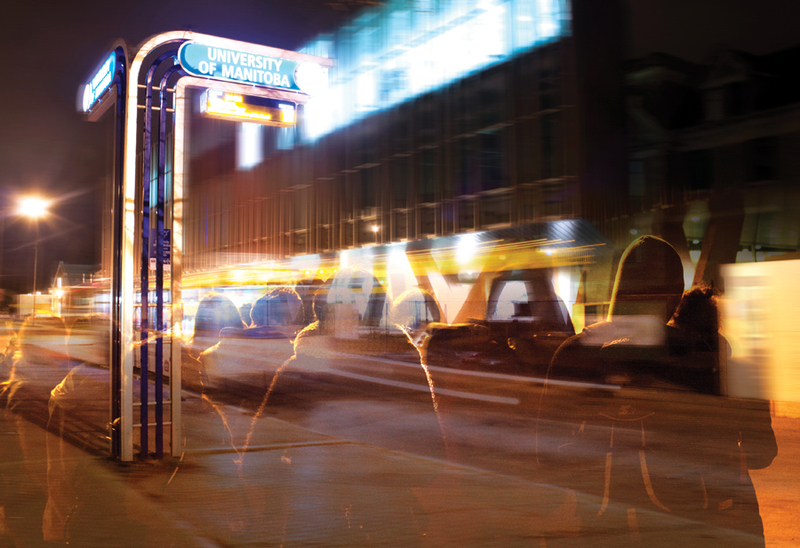 If you live more than fifteen minutes away from campus, taking the bus would mean multiple transfers and waiting for large periods of time in -30 C weather. This plan disproportionately benefits students who have accessible transit routes; for many students, daily commutes of three hours or more could be expected. To add insult to injury, the program only runs for eight months, excluding the four warmest months of the year when students could most conveniently use transit. It’s unfair to charge all students the same price for a service that at best is available in disparate levels across the city. While it is true that rapid transit will significantly improve service to campus, we don’t know exactly what shape it will take and who will have access. 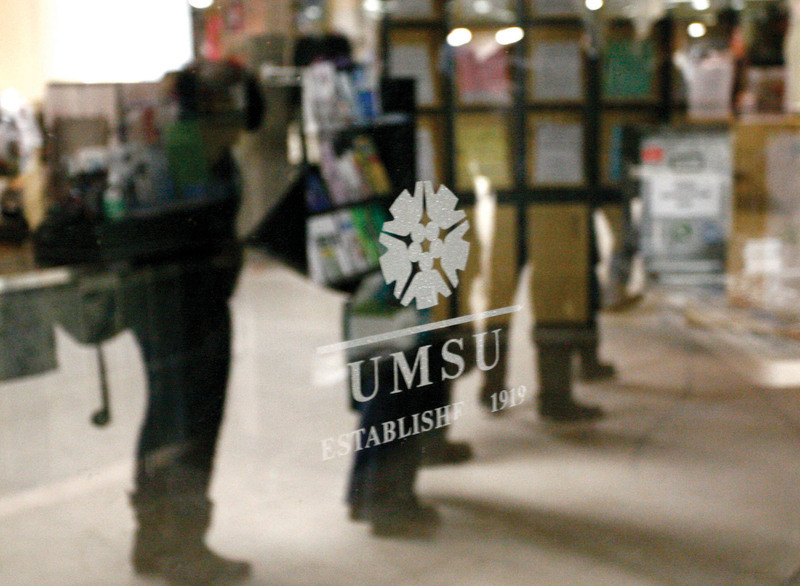 Thousands of students are now paying for the U-Pass and will never use new infrastructure during their time on campus. Concerns regarding the U-Pass cannot be dismissed as simply standing in the way of sustainability or progress. These are legitimate worries for many students.Thousands of students who take summer courses are out of luck. Most concerning is that students who suffer from a mental illness preventing them from taking crowded buses on long commutes are unable to opt out of the program. While I am just as concerned about climate change as the next person, students aren’t the cause of poor infrastructure planning. If we want to create a sustainable city, we must first build the infrastructure in an efficient manner. Then we wouldn’t have to force people to take the service; they would do it of their own accord. For those who argue that this is just the beginning of a culture shift, I would say that making students bear the brunt of this sustainable revolution is wrong. Students are contributing significantly more to the program than government. If the principle is so sound, the city should be stepping up in a larger way to further prioritize and subsidize transit – not just for students but also for all Winnipeggers. For better or for worse, the U-Pass succeeded in referendum on two separate occasions. Yet the implementation of new public policy, like those who create it, is imperfect. This does not mean that we simply abandon change and embrace the status quo. The U-Pass is premised on sound principles; it just has several large flaws that need resolving. My time in student government is over, but the next generation of leaders must be informed on the issues. There can be opt-outs. There can be full-year service. It is up to students who have strong opinions about the status quo to get involved and create the necessary change. Jeremiah Kopp is a former University of Manitoba Students’ Union president who holds a BA in political studies and is a MBA candidate in the Asper School of Business.